Criptocurrency Star Growth Index (CSG Index) for investing BEST coins using Binance! I live in Japan. Many people in Japan are really enthusiastic for the cryptocurrency. In Japan, in addition to trade the currencies, cryptocurrency FX is also really popular, and amount of deals of the FX is greater than regular deals. You know, "Mrs. Watanabe", famous many Japanese FX traders. These traders move to cryptocurrency markets! Here. I propose cryptocurrency index. The purpose is to find coins for the more drastic increase of investments. Based on 30 years experience in investment, I've started investing money into cryptocurrency market with risk control in August 2017. So far, very successful, with risk control for a large drop. I noticed that when BTC is an uptrend, alternative coin performance is not so good. However, when BTS is downtrend, alternative coin performance is good. In addition, certain alternative coin performance is awesome! Buy good alternative coins by the BTC. Sell the alternative coin by trigger alert, if necessary. What is important is No.4 "Buy good alternative coin". So, I need to identify the good coin. I now use Binance. This is great trade place, providing a nice application for the smartphone. I introduce an index that is based on non-major, possible star and growth coin. First, major coins definition is coins covered in CRYPTO20. This is an index-style investment vehicle. This CRYPTO20 includes the following coins. I defined this is "Major". Non-major means coins that are not covered by this major coins. To calculate the index, I will pick 10 alternative coins. Coin listed on Binance BTC trade site. The ten coins are not fixed. It changes. But possible STAR and BEST buy coins. Then, I just calculate an average of 10 coins, this becomes the INDEX. This INDEX is named by myself as Crypto Star Growth index(CSG Index). Next, I will explain how I utilize and interpret the number. Here is an example of today's market as of 2017/12/18. This means these coins gain higher interest and investments by holding BTC. If this is bigger than 0, the listed alternative coins draw more interest than bitcoin, meaning future upwards possible trend to increase your asset. If this is less than 0, alternative coins are all bad performance than Bitcoin. Then people change the alternative coins to BTC. 2) Check trends of each coin by checking the chart. 3) If chart shape is good, then check coins background to assess the true value of the coins. 4) Check future activities concerning the coins, i.e. Further Listing plan to certain trade exchange, big company start studies with the coins. Then, if the above evaluation is good, I will buy this coin from BTC. I am going to calculate YG index every day and show this with 10 listed coins. If I decided to buy a certain coin, I will disclose this on this site! Through a month monitor of CSG index and related information, the following is "How to" investment. Check CSG index to understand current small coin market VS Major coins. If this index is not "Negative" for three continuous days, it will be good timing to buy coins if the coins are good. Check the list of CSG index with continuous listed more than three days. This means some trend is shown up. Analyze the coin listed. You can refer my analize as well. If "GO" for buy in your assessment, but it ASAP. Here, I introduce a cryptocurrency Index, called CSG index for more drastic asset increase. New coins are picked up by this index with 10 listed coins with an assessment. CSG index can show you trend on non-major coin towards BTC. CSG index and 10 listed coins are introduced every on this blog. 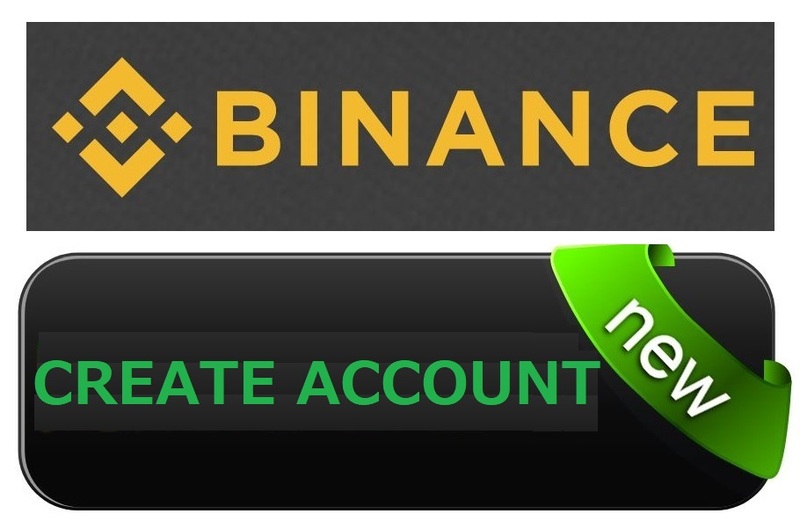 Binance is great tools as trade exchange! Note: I am not responsible for your investment. It is your own responsibility for your investment result. BEST coins! Criptocurrency Star Growth (CSG) Index - 2017/12/19 using Binance! Hello, I live in Japan. I am a long-term investor based on Buffet analysis. I want to disclose my view and position to cryptocurrency with my experience including risk control and policy for selling. This is not usual information based on my 30 years experiences. You may sometimes find the information you cannot find in web/news or cryptocurrency community. I've started investment of cryptocurrencies (Short-term investment). My experience is stock (Japan, US, China, Thailand, Vietnam), hedge fund, mutual fund, real estate, Nikkei Index futures/options, Gold/Silver/Rubber futures and straddle, FX, FX automated deals... Almost all investment.Successful in the certain area including cryptocurrency. Enjoy this site! Find non-major but small STAR coin! Copyright© Cryptosmallbest.com , 2019 All Rights Reserved Powered by AFFINGER4.